Enter your email address to download for FREE today! Macedonia is a small Balkan country, proud of its rich history, fascinating culture and immense beauty. The warmth of its people, the taste of its food and wine as well as the magnificence of its main sights will undoubtedly leave you breathless. Dubbed “the Cinderella of the former Yugoslavia” by Hilary Bradt, the publisher of the Bradt travel guide to Macedonia. 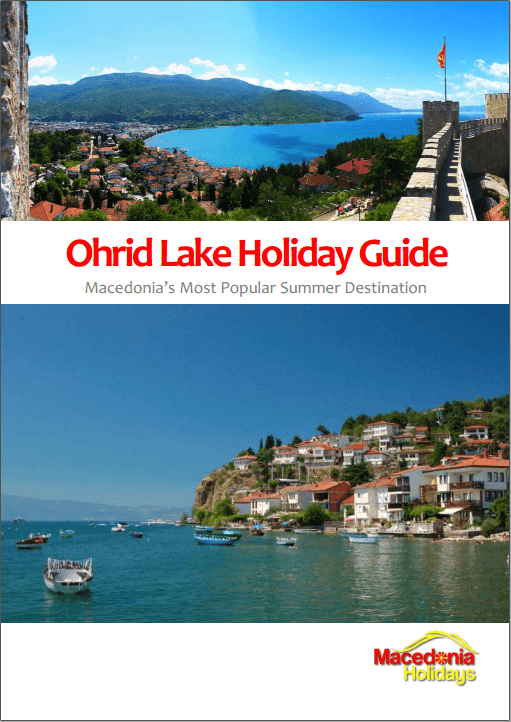 This Balkan gem boasts the spectacular UNESCO-protected Ohrid Lake and town, the Galičica National Park, the buzzing capital city of Skopje, the magnificent Prespa Lake and more. So, enter your email address to download this eBook for FREE!